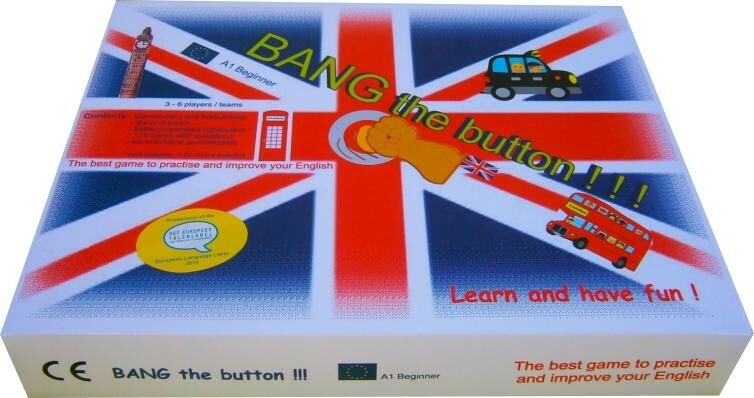 For children who have been learning English for around 120 lessons. The aim of the game is to learn and especially to practise some English language in a playful way - in short, having fun! The game focuses particularly on Oral Skills (speaking and listening). As a group game, it allows and encourages talking among the players. Perfect for EFL students, around level A1 in the Common European Framework for Reference for Languages.